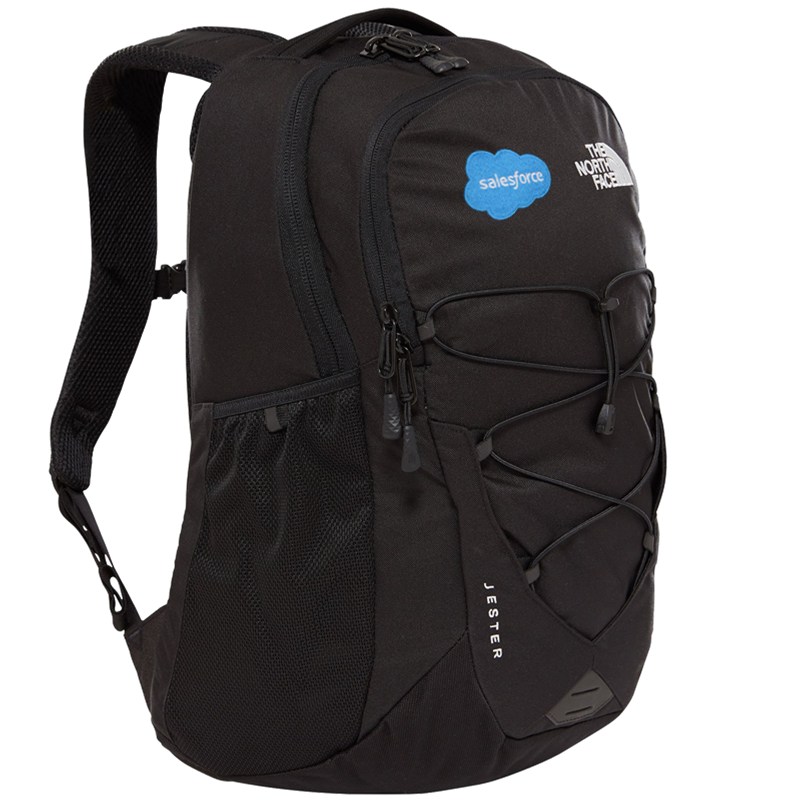 Pack everything for a busy day at work or an adventure outside, and move in supreme comfort. 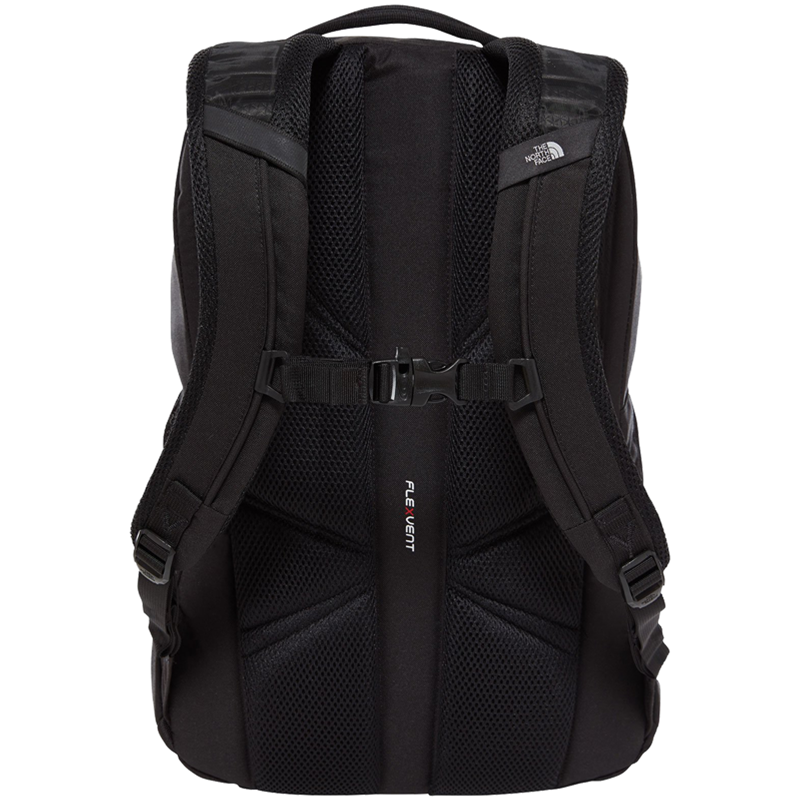 This backpack features a FlexVent™ suspension system, which combines ergonomic shoulder straps with a padded air-mesh back panel and spine channel to give you maximum back support and ventilation - whatever the activity. 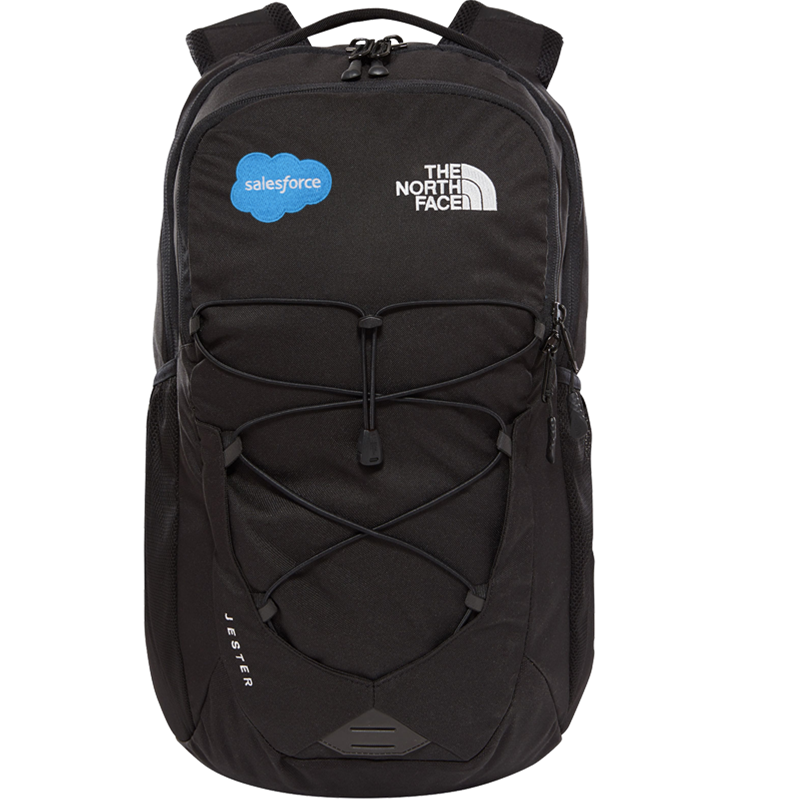 Inside, a padded sleeve protects your laptop or tablet from bumps, while an array of pockets help stash other smaller essentials. 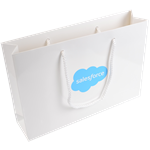 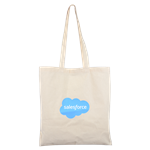 Embroidered with the Salesforce Cloud.